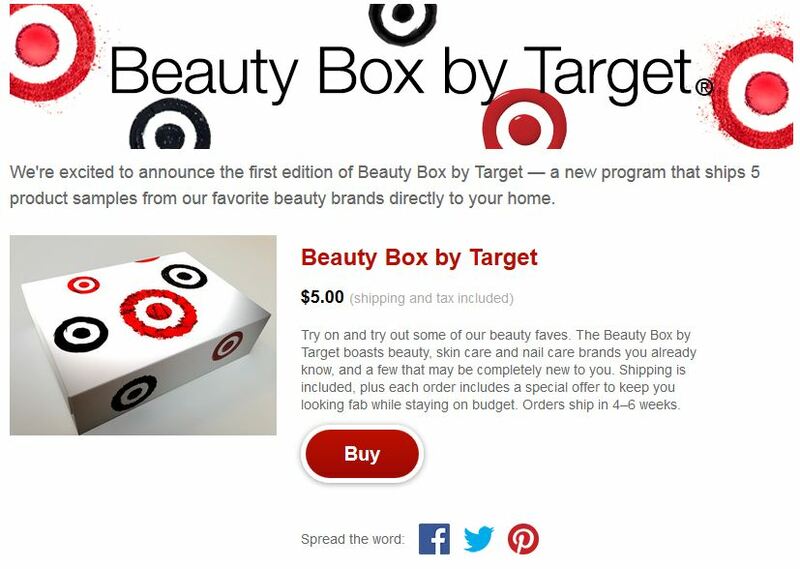 Get a Beauty Box by Target for only $5 – it also includes the shipping. There will be 5 premium samples inside – different from the beauty bags they giveaway every once in a while. It’s a new program they are testing out. I figured I would see what it was all about so I just bought one! 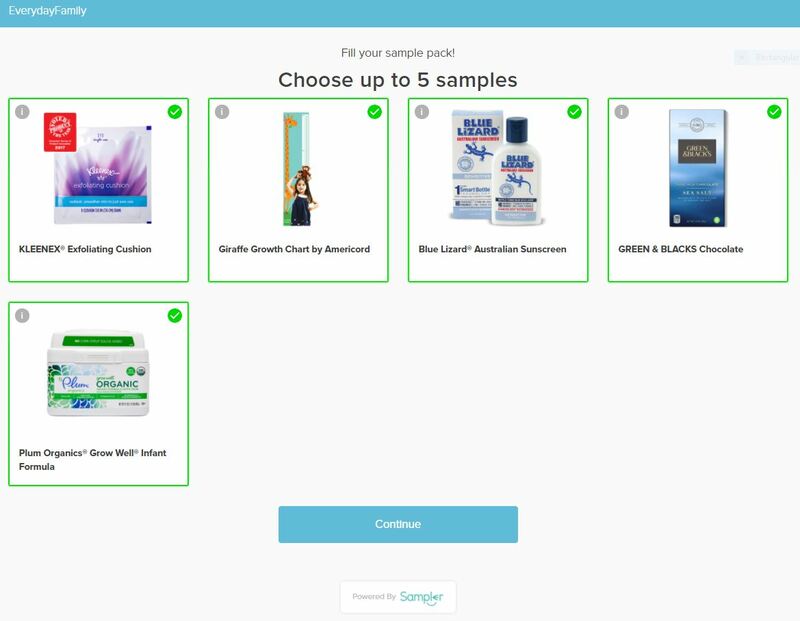 After I received my email confirmation, there is a survey you can complete after trying all the products. 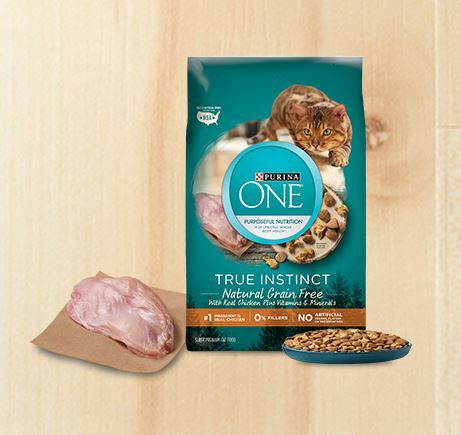 I will definitely share with you all everything inside my box once I receive it!